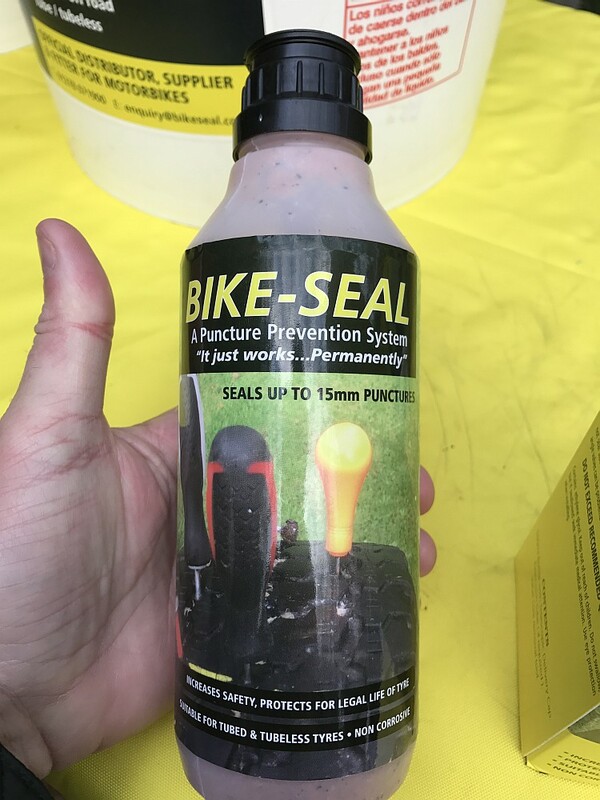 Bike-Seal comes in compact, HDPE bottles for easy self-installation. Due to further real world testing to accommodate some larger rear tyres, all Bike-Seal bottles are now 550 ml contents. Don’t forget our 250 ml bottles can be used for a top-up when replacing a tyre or for small scooters. 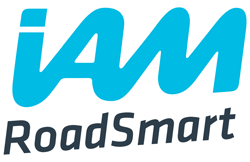 Available through a growing network of motorbike dealers, or through Bike-Seal direct, one 550ml bottle will protect one large motorbike (2 tyres), and can readily be carried in a pannier or rucksack for emergencies and peace of mind. 1. Position wheel valve @ 5 or 7 o’ clock. place), and deflate tyre fully. 3. Fully extend telescopic tube from cap centre, lengthen using extension for motorbikes, if required. Slide over valve stem. 4. Keep bottle inverted and tubing hose as straight as possible and in line with valve. (Straight line from bottle through valve). 5. Squeeze firmly until required amount is installed. 1. Insert tyre sealant as per standard instructions. 3. Remove offending object if visible (nail etc). 4. Spin wheel so puncture is @ 6 o’ clock, so sealant within can cover the puncture. 5. Re-inflate tyre to recommended tyre pressure. 6. Spin wheel, or ideally go for a short ride to initiate permanent seal. – Remove hose and bottle. Wipe any spillage with a damp cloth. – Replace valve core with cap. – Re-inflate tyre to recommended pressure. 1. Remove bottle and hose. 2. Insert SMALL PLASTIC straw into valve to clear. 3. Re-fit hose and bottle, and continue. SQUEEZE FIRMLY AND STEADILY, NOT TOO AGGRESSIVELY. 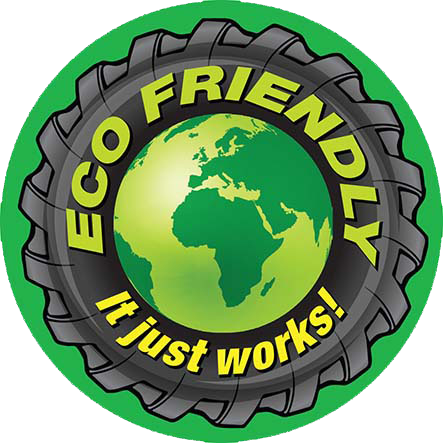 550ml per tyre for 4×4, L200 pickup, motorhome.